This Urban Tree Talk is all about how to capture local support for urban trees. We want to ensure that the first ever Urban Tree Festival in London last May is just the beginning, and that urban tree festivals become more widespread. At the Urban Tree Talk on Sunday 7 October we will discuss how we can make them sustainable as well as how we galvanise supporters. Donations are sought to cover venue hire and as a contribution to travel costs – suggested minimum donation of £5 for an individual and £10 for an organisation. Please make a donation through Eventbrite. 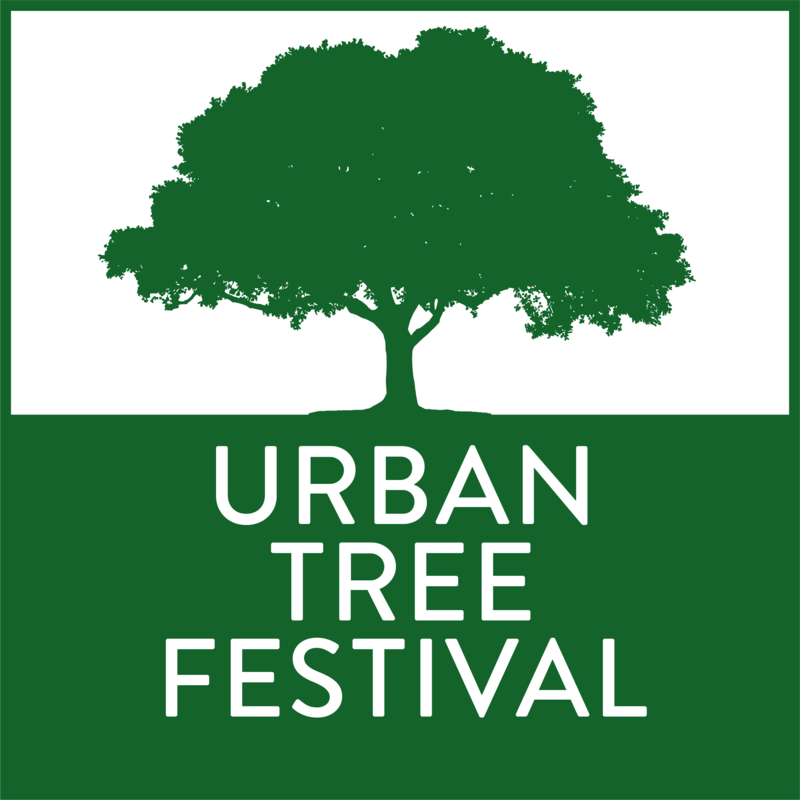 Urban Tree Talk is an opportunity for people who have supported the Festival, as well as those working in encouraging, planting and in urban tree husbandry, to come together and share their enthusiasms. A “show and tell” of their experience, knowledge and stories and their aspirations about urban trees – each no more than 10 slides in 6 minutes. The Urban Tree Festival wouldn’t have happened without the tremendous support from more than 70 crowd funding contributors, and generous match funding from Trees for Cities. The organisers would like to thank those contributors as well as seeking their support in making Urban Tree Festivals happen again in future years. Just want to come along and listen, and jostle with the Urban Tree Festival in-crowd? The event is (almost) free to attend but we are asking those of you who didn’t contribute to the Urban Tree Festival crowdfunding campaign to make a donation, so we can cover venue costs and possibly have surplus for refreshments! Our suggested donation is £5 for attending. If you are a crowdfunding contributor there is no need to make a donation whether attending or presenting.